Following a major setback and significant process of letting go, we must look forward to the future with optimism and imagination. What we have managed to learn and earn become the building blocks and resources of a future as yet to be created out of our thoughts. 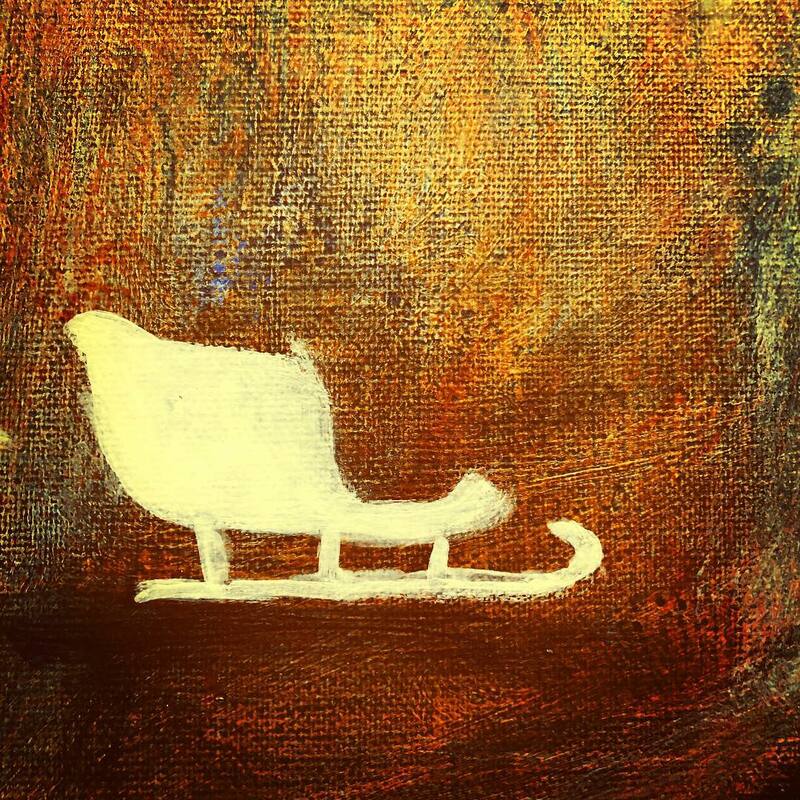 Although a sleigh is usually associated with snow, there could be many other uses for it that are not contingent upon a very specific set of natural phenomena. With the right imaginative attitude of mind, we will find sustainment in Nature for all our needs to be met, since Nature’s key feature is prodigality. Every need we have can be satisfied by the resources we find available. If we expect to find abundance, then we will find it in life at every turn. It is a question of aligning ourselves elegantly with what is; only then will we be able to resonate with the full potential inherent in any set of circumstances. Our expectation itself is a creative force that attracts satisfaction. Surely this is how we cope with everyday living? We rise to deal with whatever comes up, with whatever we can find close at hand. To do so often requires that we change our perception from pessimism to optimism. There is magic in our ability to make something out of nothing. Firstly we have to see that there can never be nothing – that there is always something available. Secondly, we need to use the mind as a tool for change – it can manipulate reality to conform to our imagination. What is the alternative? A life-attitude based on needless acceptance of defeat – tolerance of today’s frustration in the vague hope of a better tomorrow? This viewpoint is indeed widespread, and is the cause of so much disappointment and cynicism. Trust is a learned skill of the mind – it requires that we look confidently upon the present and optimistically towards the future. With good humour we downplay our frustrations, which we learn to interpret as signals that a mental readjustment is called for.